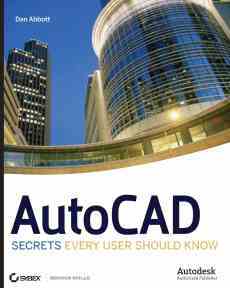 Do you want to learn AutoCAD and it's applications, then you are at the right place.. There will be an organized summer tutorial for AutoCAD learners by professionals. The lessons to be learnt from the training are mind-blowing, easy, and more elaborate. 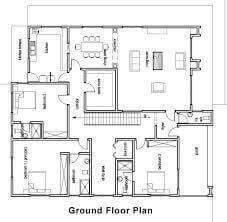 Don't miss out this availing opportunity to become perfect in AutoCAD. AutoCAD summer tutorial class. 2D/3D model design.